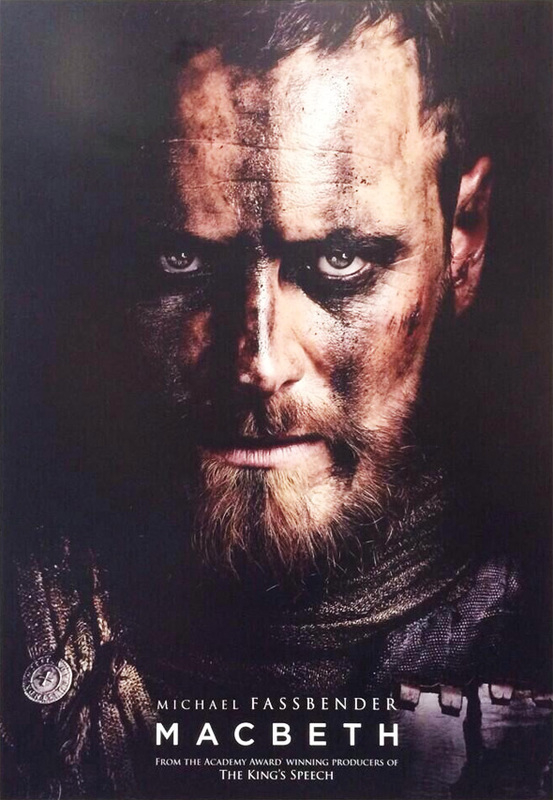 Following a couple first look photos at the Shakespeare adaptation Macbeth from director Justin Kurzel, the period drama is showing off footage at the Cannes Film Market and looking for distributors. 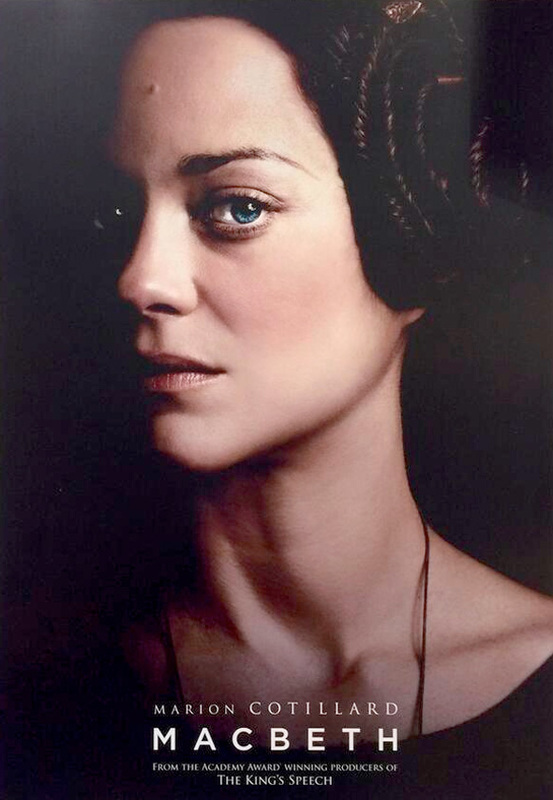 Now we have some bits of the hype machine overseas as two character teaser posters have surfaced online featuring stars Michael Fassbender and Marion Cotillard. The film has already turned heads enough to have Kurzel team up with Fassbender again for the video game adaptation Assassin's Creed, but it will probably be awhile before we see any footage. In the meantime, these posters, especially Fassbender's is great. Look! Macbeth is directed by Justin Kurzel (The Turning, The Snowtown Murders) and written by Todd Louiso (Hello I Must Be Going, Love Liza, The Marc Pease Experience), based on William Shakespeare's classic play of the same name. Set in the 11th century and using Shakespeare's original dialogue, the film follows General Macbeth (Michael Fassbender), whose ambitious wife (Marion Cotillard) urges him to use wicked means in order to gain power of the throne over the sitting king. The film is expected to arrive in 2015. This was one of my least favorite stories in high school. With that aside, I'll watch anything with Fassbender in it. Color me interested. the posters make this look like a horror film, if it is i wont see it. but its by the makers of a king speech so i hope it will be a mix of giggles and serious like the king speech was. time will tell!!! Well if you saw Kurzel's Snowtown Murders, you might be on to something. 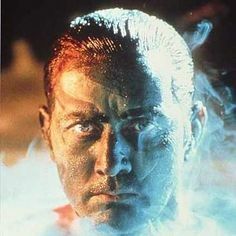 I think this will be the darkest Macbeth ever. Can't wait. Looks like he should be in Vikings TV show...how many times can Hollywood retell this boring story? Michael Fassbender looks a bit like Sir Anthony Hopkins on that poster. Dig those buns. Fassbender with a beard looks great.